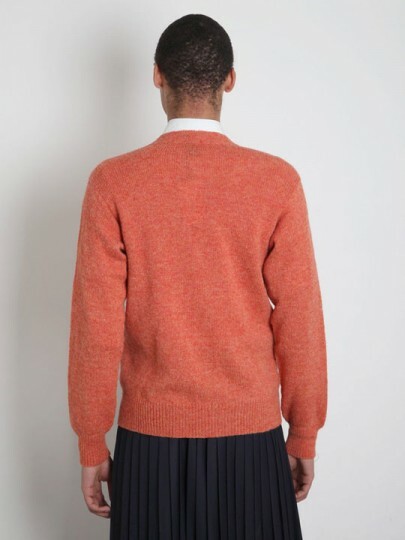 We’re not usually too keen on salmon-colored garments, but JW Anderson has gotten the elusive tone right with this Shetland Cardigan. 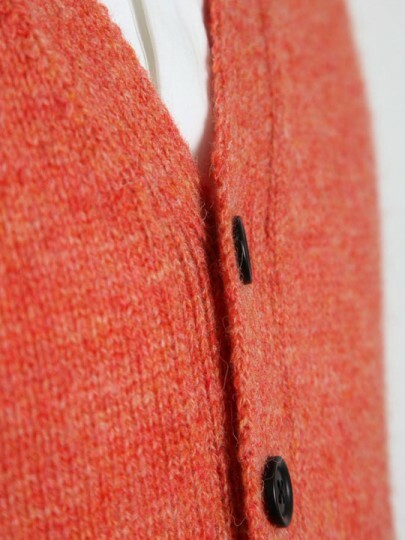 Made from 100% wool, this cardigan features ribbed cuffs, waist pockets, & elegant black dress buttons. A great fall piece, & available over at Oki-Ni right now. 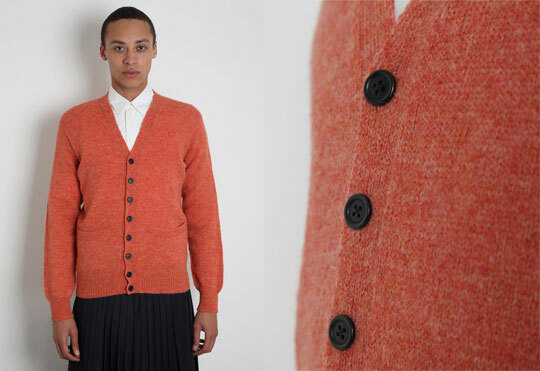 This entry was posted in Knitwear, Tops and tagged Cardigan, JW Anderson. Bookmark the permalink.